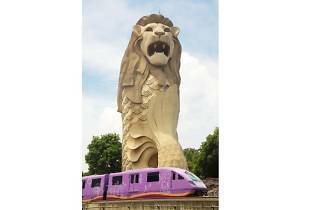 At 37m/121ft, this is the tallest version of the half-lion, half-fish Singapore icon. 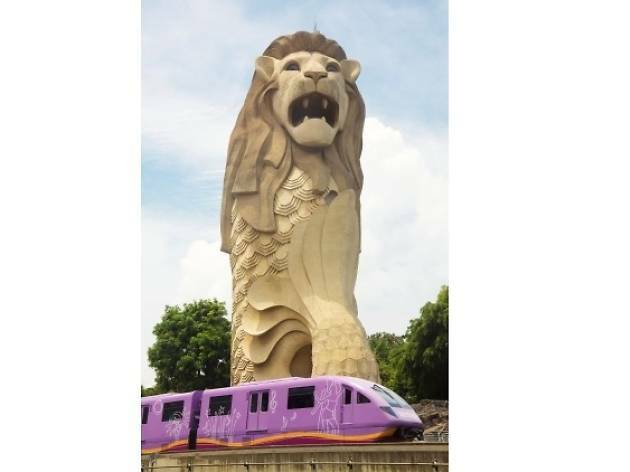 Skip the downright silly video presentations about Merlion myths on the ground level and proceed straight to the viewing gallery at the top for a breathtaking unobstructed view of Sentosa, the mainland and surrounding islands. At night, there’s a multicoloured laser and musical fountain show (7.40pm, 8.40pm daily) – kitsch, yes, but fun for children.